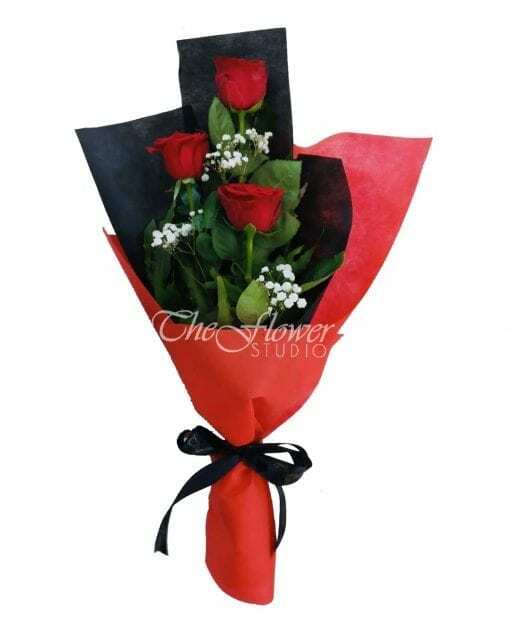 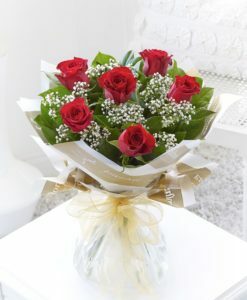 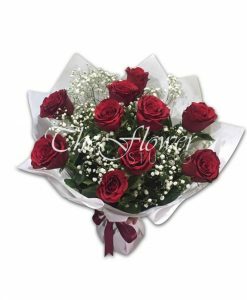 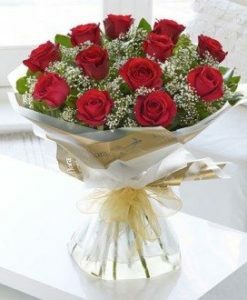 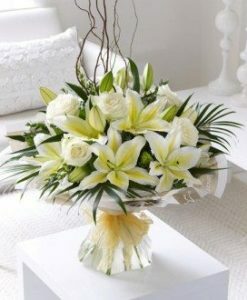 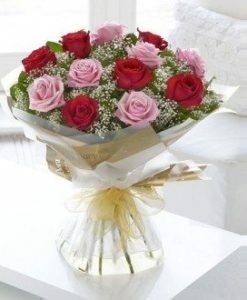 Send this subtle yet elegant arrangement of 3 large bud, long stem European Roses hand tied with Babys Breath to express your feelings of love and affection. 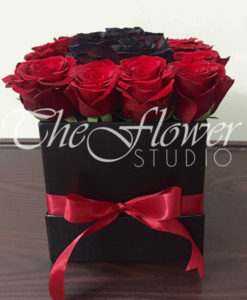 It is beautifully wrapped in white or red with a silk ribbon. 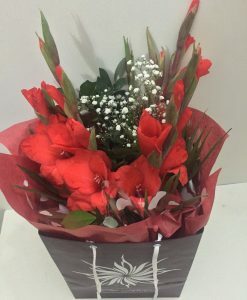 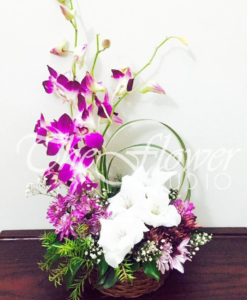 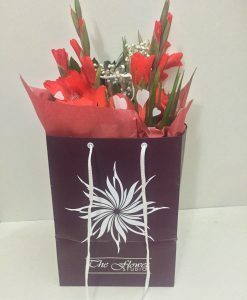 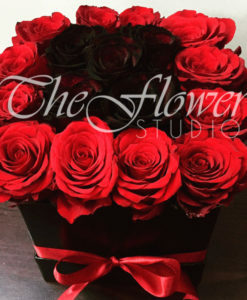 Hand crafted by an expert florist & hand delivered by a team member of The Flower Studio! 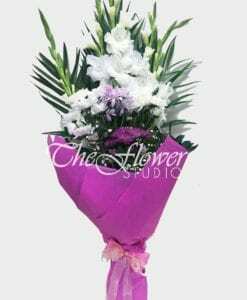 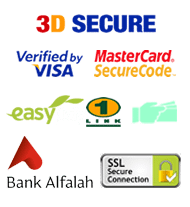 Free delivery is available in Lahore, Karachi and Islamabad/Rawalpindi.